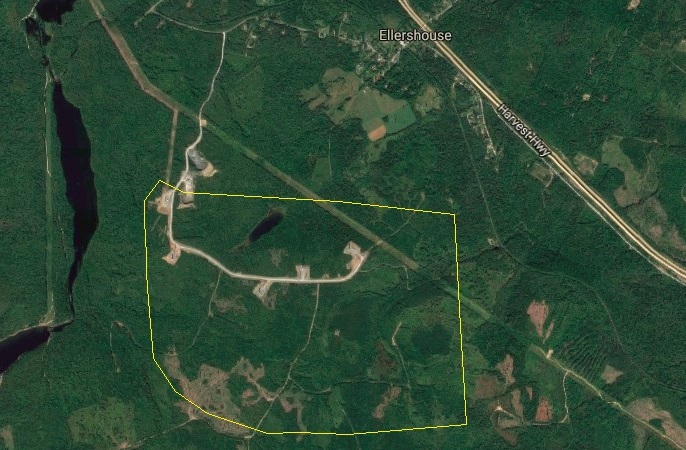 The Ellershouse Wind Farm is accessible via Ellershouse road, near Ellershouse Nova Scotia. The road gate is locked at all times to public vehicle access. 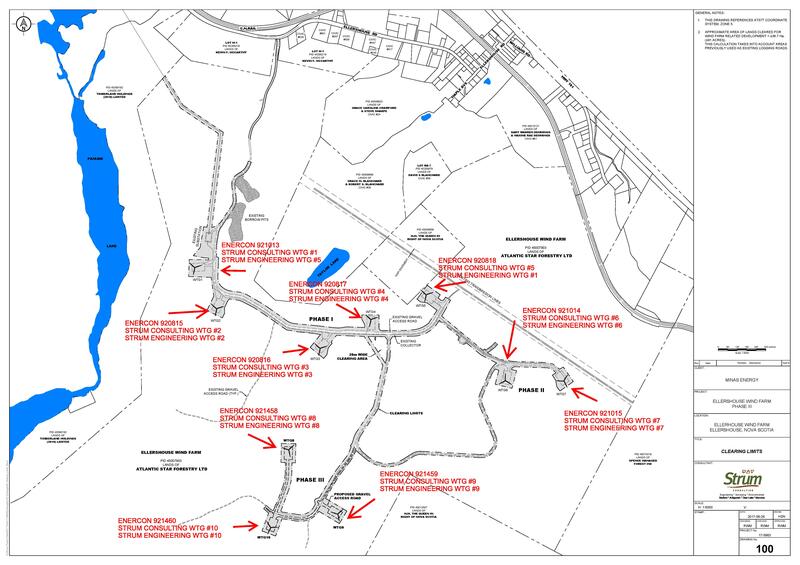 To gain entry to the site the Ellershouse Site Entry Form must be filled out and submitted to the Site Supervisor. The site road is a graded gravel road, with spur roads leading towards each of the turbines. Anyone with an approved Site Access Form must have vehicles capable of handling gravel roads and coping with possible washout conditions. Please note that winter weather and icing can create extremely dangerous conditions on a wind site. Any contractors wishing to access the site must complete the Ellershouse Pre-Work Icing Checklist. Please note that as per AREA Personal Protective Equipment Policy, hard hats and steel toes must be worn at all times while on site. In the case of emergency, AREA has developed an emergency response plan, attached below.